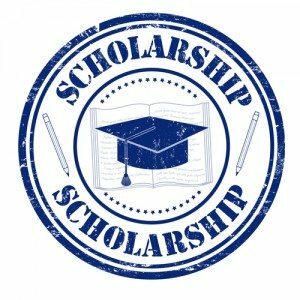 The Chicago Criminal Defense Attorneys of Robert J. Callahan and Associates are proud to offer a scholarship, The Chicago Criminal Defense Attorneys Scholarship to deserving Illinois high school seniors, college and law school students who author winning essays in our first annual Criminal Defense Scholarship Essay Contest. Students who enter our contest will write one essay on the topic of criminal law and post to their personal social media accounts with a link back to this page, which is explained in more detail on the submission form. Our goal is to support students’ educational efforts while raising awareness about important issues dealing with criminal justice. We feel the best way to promote all applicants and the scholarship is by using social media. If you do not win this scholarship other’s may see the time and thought put in on an important topic in our society and it can live on via social media. Plus maybe your story inspires another hopeful criminal law student in the future. Please carefully read through our contest rules below and do not let the deadlines pass without taking advantage of this exciting opportunity. Each winner of this essay contest will be awarded a check from the law firm of Robert J. Callahan and Associates. The check will be made out to your registered school. These funds must be used to pay for school tuition and / or school-related expenses. Verify you have read and understand the Robert J. Callahan and Associates Scholarship Essay Contest Rules by submitting a signed and scanned copy of our downloadable Application Form. Post your essay to some form of your personal social media. Please submit your application form, essay and photo by the deadline of July 31, 2016. Please use “Scholarship Essay Contest” in the subject line of your e-mail. With the advancement in technology, what are some of the threats to those charged with a crime? Is technology more reliable in the criminal law investigations? Describe any personal experiences you have with criminal law and possible risks associated with implementing the new technology. Please cite any statistics, surveys, studies or news stories that support your points. The essay must be no fewer than 500 and no more than 1,500 words long. Again, only one essay per student is allowed to be entered. All application forms, essays, and photos must be submitted to CriminalDefenseScholarship@gmail.com by the deadline of Saturday, June 15, 2016. The essays will then be judged by Robert J. Callahan and Associates. The judging will be based on accuracy, grammar, style, and originality. We will notify all three winners of their selection on July 15, 2016. On that same date, a page will go live on the news section of http://www.defenselawyersite.com/chicago-criminal-defense-attorney/ which will display the essays written by the winners. We will also post any relevant social media about the contests and entries at this page. 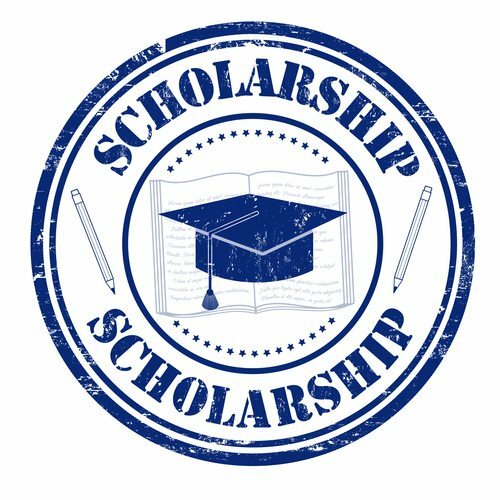 For more information about the Chicago Criminal Defense Attorneys Scholarship please contact Robert J. Callahan and Associates at this email address – CriminalDefenseScholarship@gmail.com.